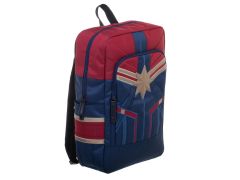 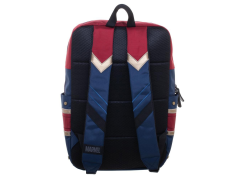 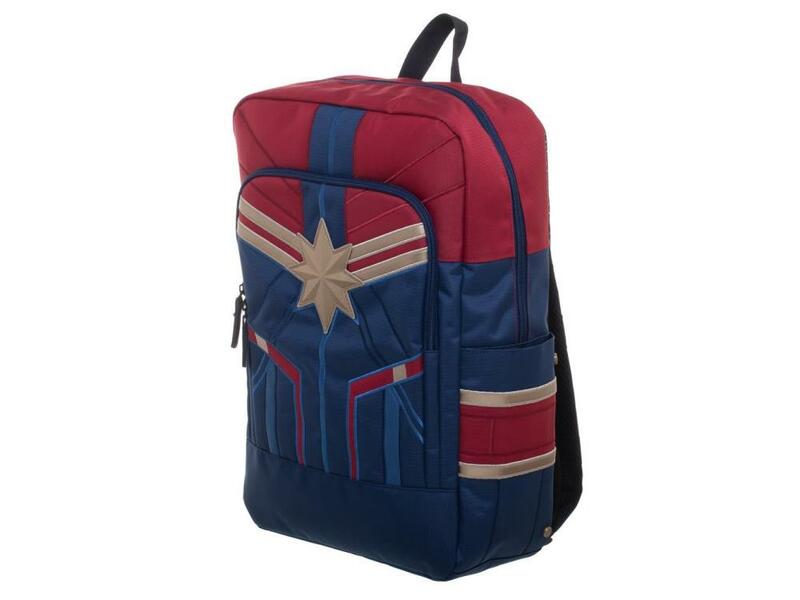 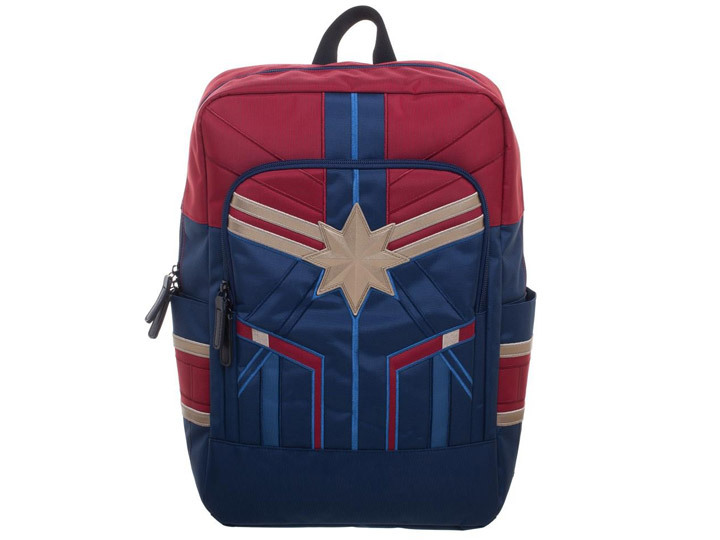 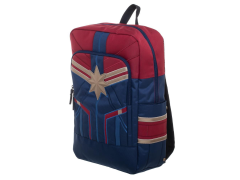 Gather your superhero materials with the Captain Marvel-inspired suitup backpack! This bag is made of durable materials; great for any sticky situation you find yourself in! 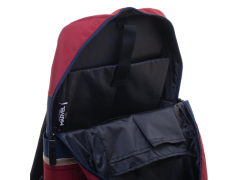 This backpack includes a soft padded laptop pocket that can fit up to a 15-inch laptop.